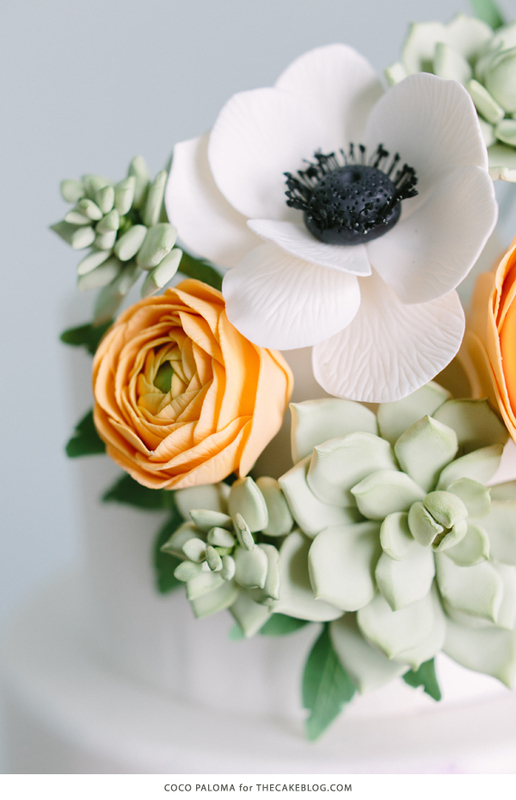 It’s day seven of our brand new cake series – The 2015 Wedding Cake Preview! We’re spending two weeks oohing and aahing over marvelous cake designs and getting the scoop on 2015 cake trends from the ladies who know. 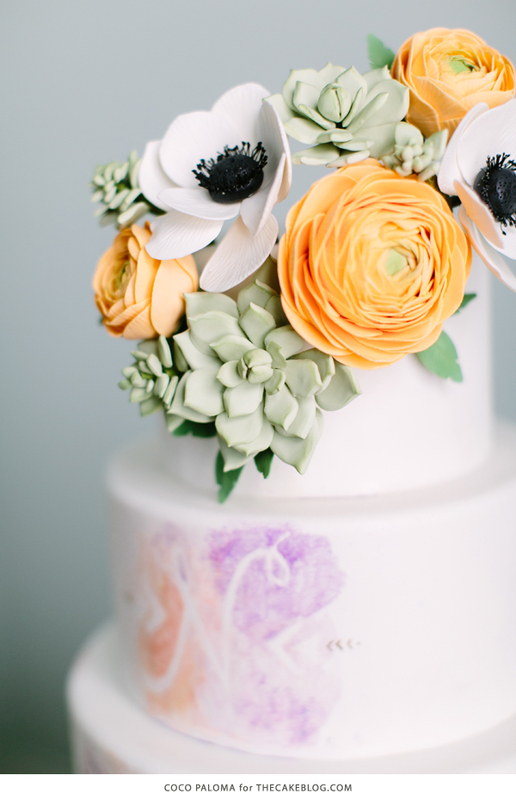 Top cake designers were asked to predict which cake trends will be hot in 2015. Based on their insights, this talented group got busy creating innovative new cakes, exclusively for this cake series and especially for you! 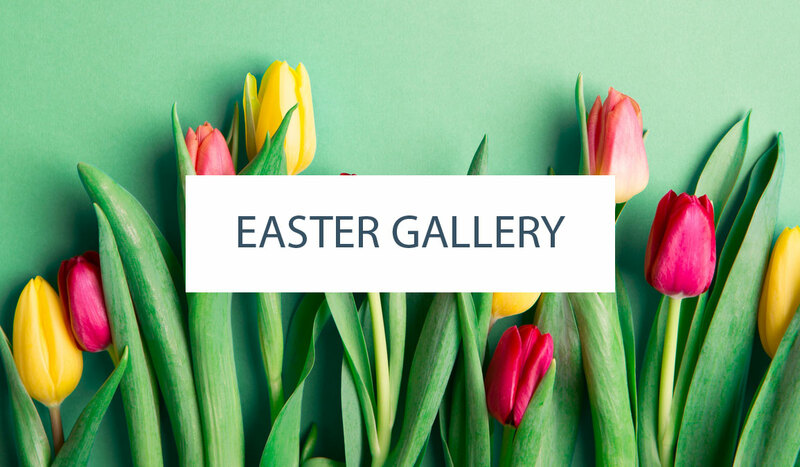 I hope you’ll join us as we debut a new trend-inspired design each day. At any point, you can catch up with the entire cake series HERE. It’s time for cake number seven! 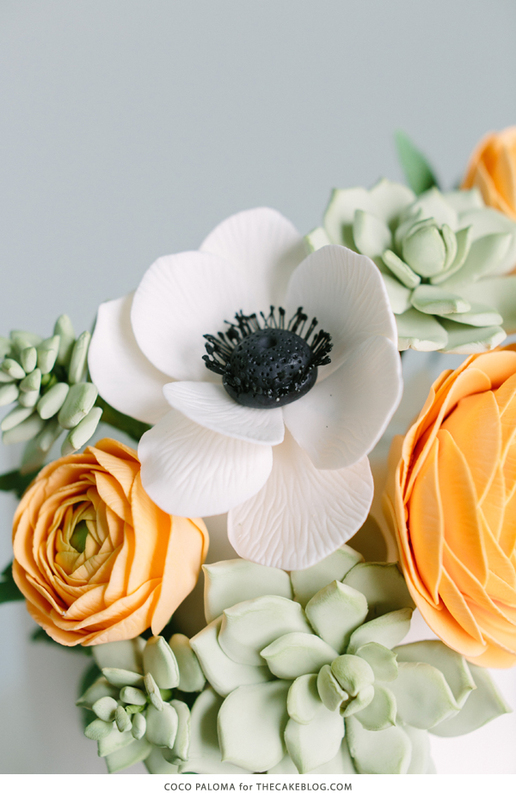 Our seventh design showcases a relaxed Bohemian style which is prevalent in everything from fashion to home decor, graphic design and yes – wedding cakes. Building upon the watercolor technique loved by both brides and cake designers for the last several years, today’s cake pulls inspiration straight from the styles seen in bridal stationery. The soft imperfect shading of watercolor is masked to create an unconventional monogram. Add in some gorgeous succulents and ranunuculus flowers and you have today’s lovely design. The seventh cake in our series comes to us from Paloma Efron, owner of Coco Paloma Desserts located in Austin, Texas. 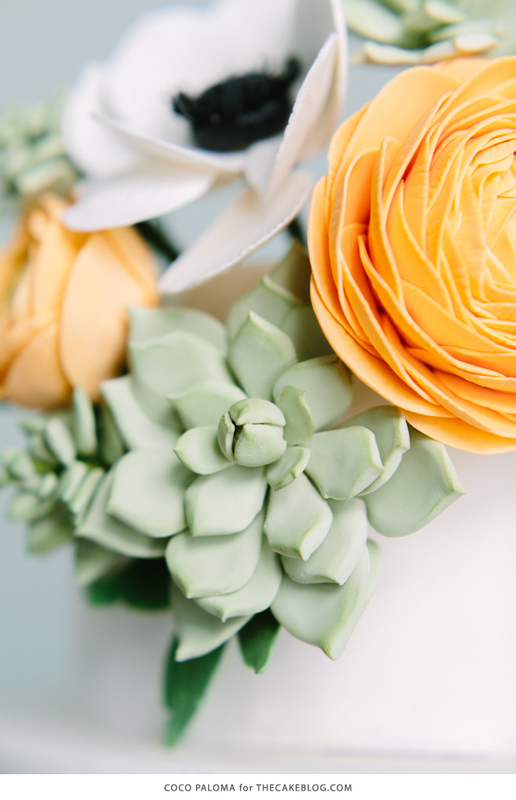 Paloma is somewhat new to The Cake Blog but in no way is new to the world of beautiful cakes. We first introduced you to her gorgeous designs back in September with this incredible fall wedding inspiration. Her work has been featured by Brides Magazine, The Knot and she was chosen as one of 2014’s Top Pastry Pros by Martha Stewart Weddings. 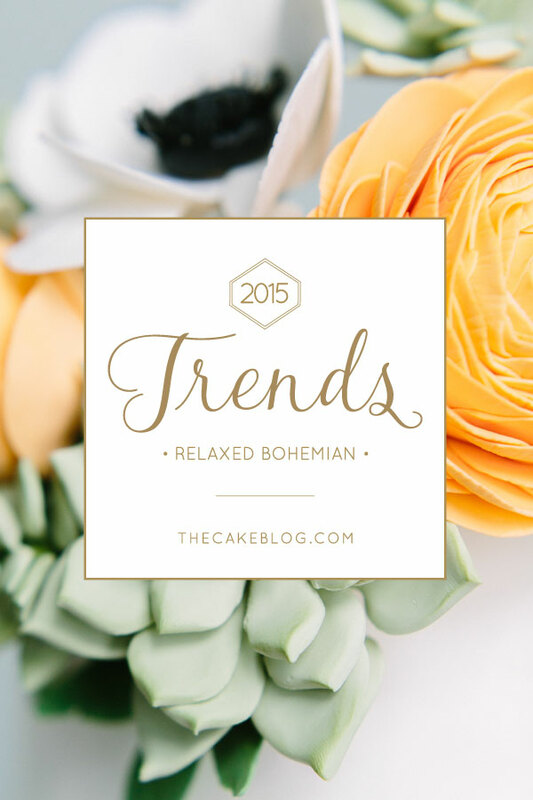 And we are just thrilled that she’s joining us with her 2015 wedding trend predictions! Today Paloma is channeling that unconventional, artistic style we all know and love as Bohemian. With a unique approach to a classic monogram, the watercolor masking in this design is casual yet elegant, making it perfect for the relaxed bride of 2015. 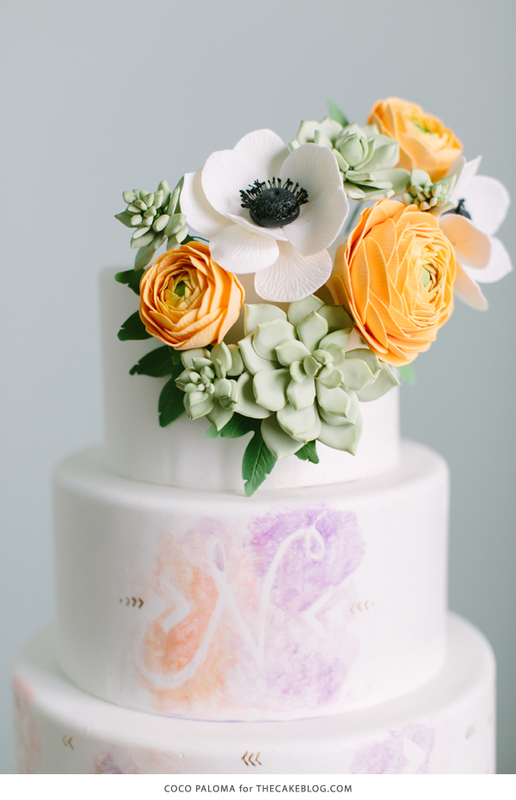 Perched at the very top are some of the most gorgeous sugar succulents and ranunuculus flowers we’ve ever seen, in hues of sage green and orange. 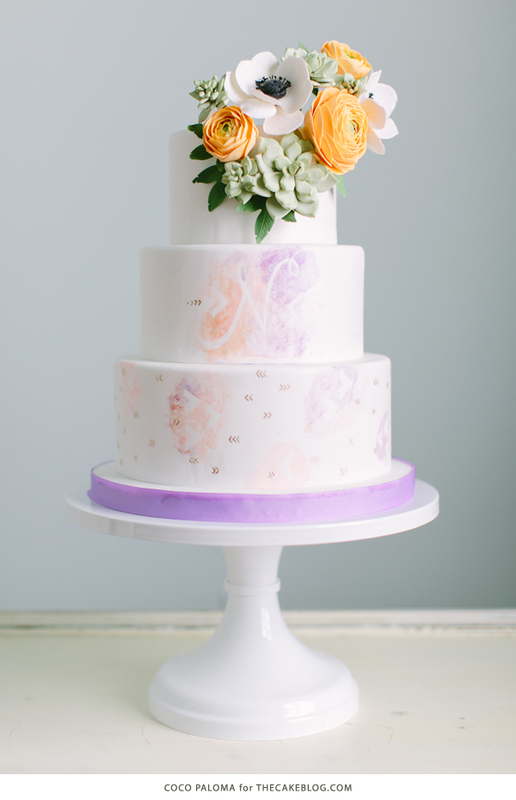 Add in a pop or two of lavender and you have this beautifully Boho chic wedding cake. “I was inspired by the handmade look of watercolor painted invitations. I was a graphic designer in my 20’s and still absolutely love printed stationery, wrapping paper, graphics – pretty much anything paper. 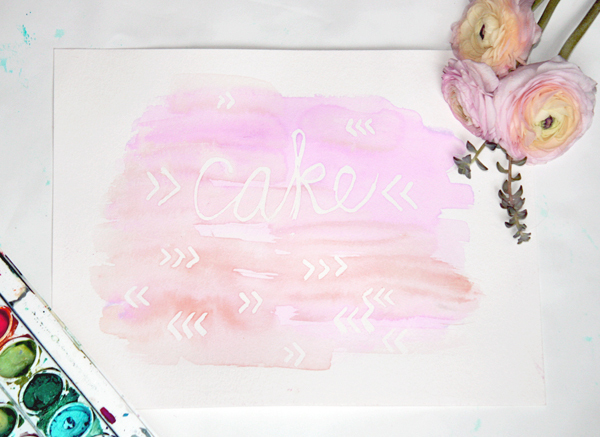 The watercolor trend is a romantic but contemporary way to bring a handmade touch to a wedding invitation. “I achieved the monogram masking by printing out a script letter, cutting the outline and adhering it to the cake. The masked arrow designs are just cut out free-hand, but I would probably print them next time. The trick is to smooth them on the cake well before painting. Then I used petal dust mixed with vodka to paint the watercolor, which allows it to dry to a matte finish. The tiny painted gold arrows were added to bring a light pop of gold. Gold and arrows are two trends still going strong in 2015. Awesome wedding cake. 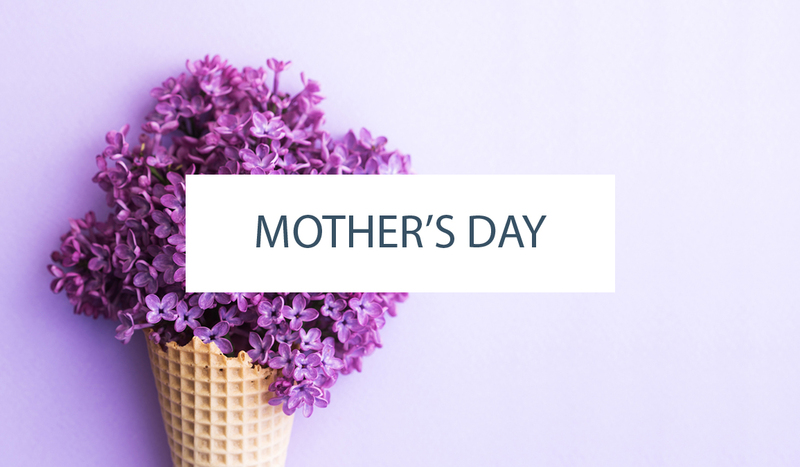 Buy best and unique wedding cake from monginis to celebrate wedding anniversary.